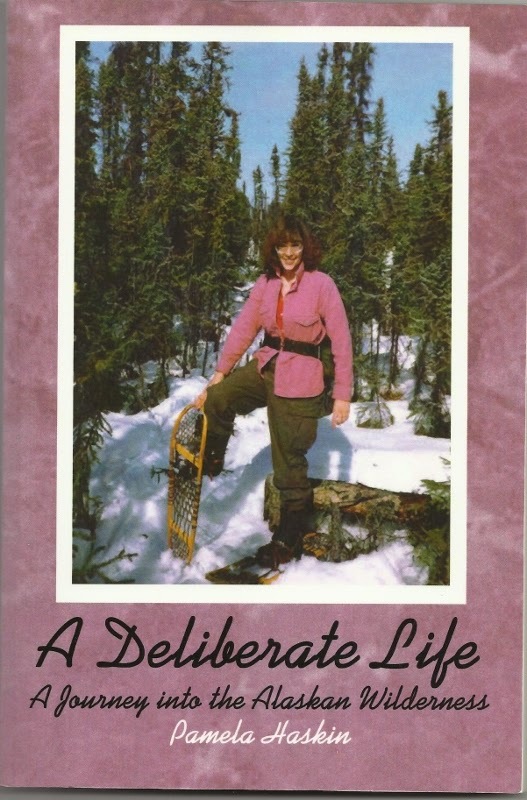 My book, A Deliberate Life: A Journey into the Alaskan Wilderness, is being featured on Tuesday, April 1, 2014 at eBookSoda, a new readers' site where they'll send you ebook recommendations tailored to your taste. www.ebooksoda.com. They have great deals on e-books in all genres. Some are free downloads! My children's picture book, Max, the Boy Raindrop, will be out any day now. I'll keep you posted. Thanks so much for stopping in today! Congratulations on having your book featured! You already know how much I enjoyed it!